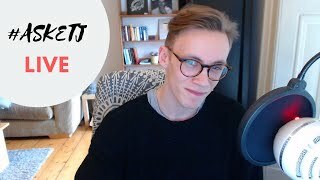 Discover ETJ English's Youtube and Instagram stats, most viewed videos and tag analysis. 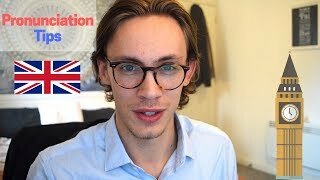 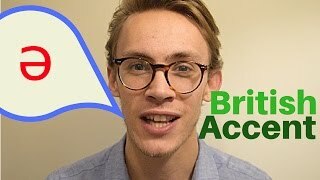 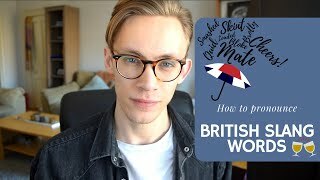 Hello, My name is Elliott, I teach British English speaking lessons online through private Skype classes and on YouTube. 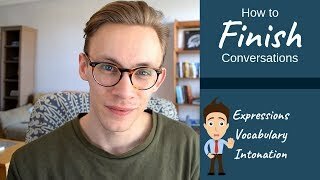 I help ESL / EFL learners become confident, fluent English speakers with my professional learning techniques and understanding of the English language. 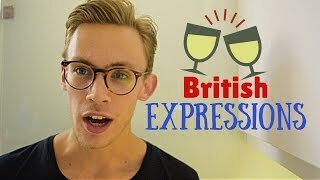 Please enjoy my lessons and continue having fun learning to speak English! 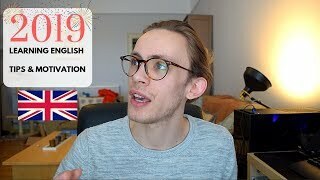 Get inspired by discovering the TOP 100 Youtube videos of ETJ English. 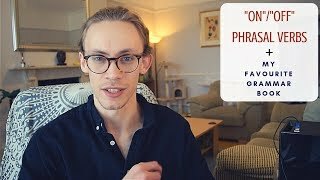 Phrasal Verbs Lesson & FREE Grammar Book Giveaway! 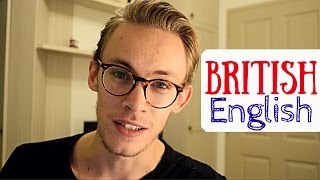 Discover which video tags are used by ETJ English for the most videos.